New helmets PIKEUR Pro Comfort Classic is a combination of safety, comfort and modern design. The shell is covered with a special ABS plastic that is painted with a special paint with a touch of latex. 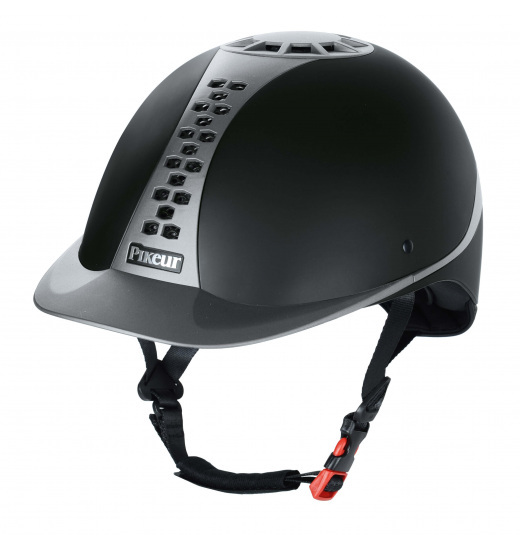 It has an anatomically fit safety strap under the chin with adjustable clasp czterupunktowym. The helmet meets safety standard EN-1384 - TÜV. 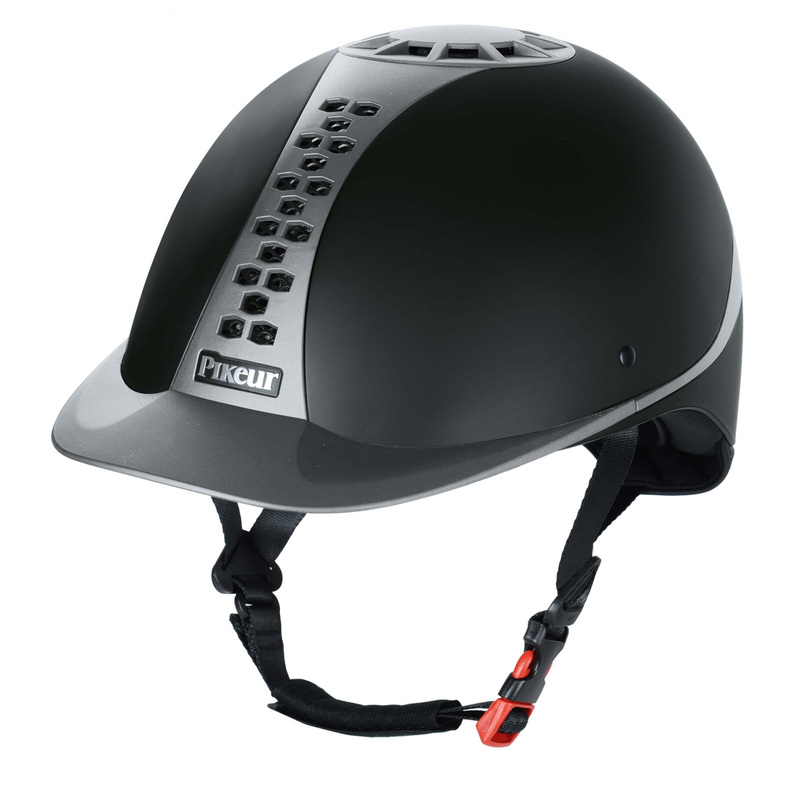 In addition to the lightness and ease of use helmets Comfort Pro also features a modern, aerodynamic shape. 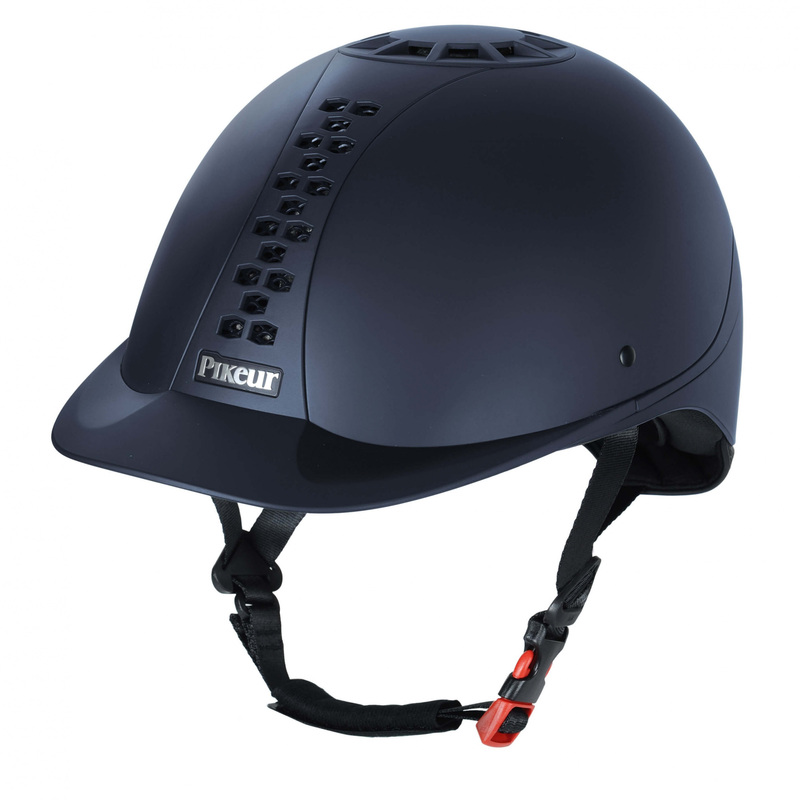 Helmets PIKEUR have an innovative triple system of ventilation, which ensures optimal flow entrusts inside helmets and prevents the effect of overheating of the head. 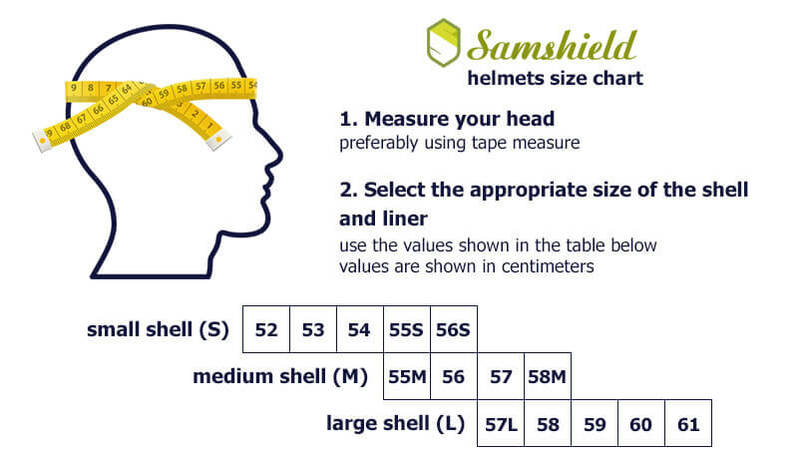 Inner liner of the helmet is removable and can be cleaned.